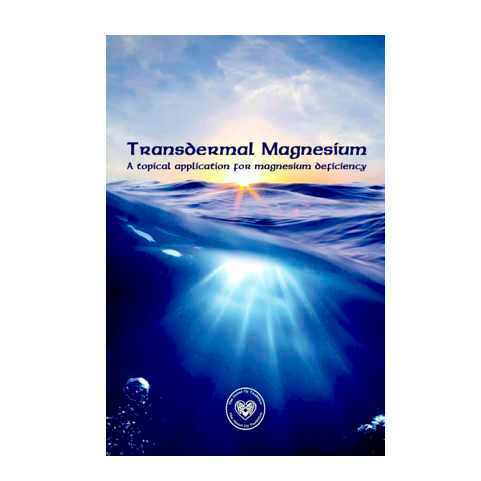 Filled with rich information, the history of our source, various studies and multiple applications for Transdermal Magnesium. 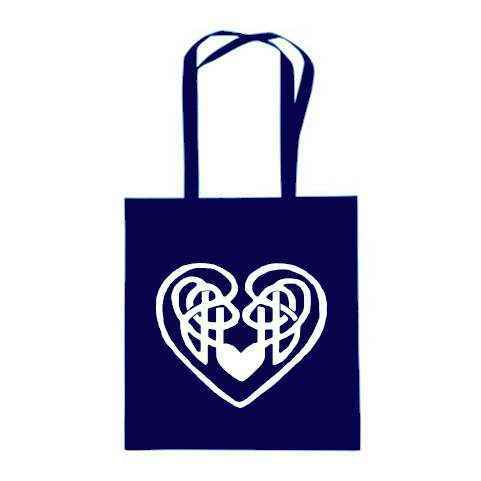 Paperback Brochure. 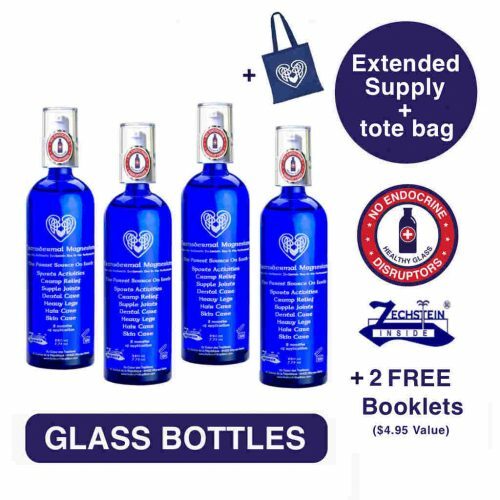 This item is free upon purchase of a 2-bottle – Annual Supply Pack. 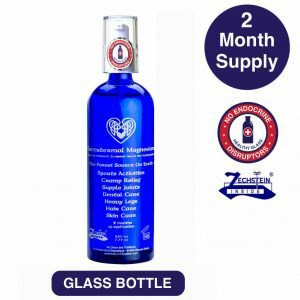 Transdermal Magnesium Oil – 2 month supply (7.75oz) in blue GLASS.